In 2005, Dr. Brian Mulhall started Active Spine & Sport Therapy and from its inception, the practice was structured drastically different than the standard clinic. Dr. Mulhall designed and modeled Active Spine & Sport Therapy from the patient’s perspective. He created a clinic that treats common musculoskeletal aches and pains ranging from disc conditions to sports injuries of all kinds with the goal of resolving each patient’s condition as rapidly as possible, while continuing to allow the patients to be active throughout care. The key to long term results is to teach the patients how to treat themselves to speed recovery and develop empowerment over their conditions. Addressing the soft tissues (muscles, tendons, ligaments, nerves, fascia) allows us to fill a huge missing component of musculoskeletal pain and movement dysfunctions. You can injure your soft tissues acutely from excessive force our trauma, or slowly over time through repetitive motions. Dr. Brian & Laurie Mulhall built a practice focused on personal attention, fast pain relief, and staying active all within as few visits as possible. The body answers soft tissue damage with inflammation to begin the repair process. This process creates new fibers to repair the damage which results in scar tissue and adhesion. Over time, this hinders and alters movement and load distribution which then frequently leads to pain and inflammation… and the cycle continues. Active Spine & Sport focuses our diagnosis and treatment protocol on these root causes of pain, poor movement, misalignment and overall discomfort. 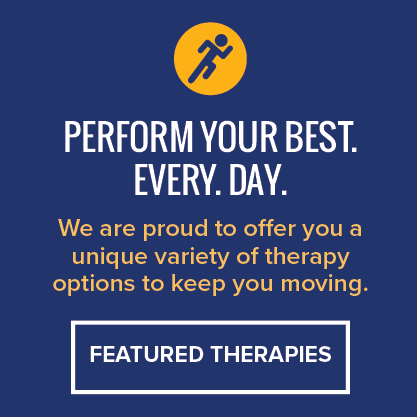 There is no division of health care which specializes in the treatment of soft tissue-related disorders. The Active Spine & Sport Therapy team has sought out the majority of the certification programs available in this field and has spent the last decade compiling a completely unique and diverse set of knowledge and experience resolving pain and injury with the tools and skills they’ve acquired. There is now hope for patients who have visited multiple health care professionals and were told to just live with the pain. Dr. Mulhall built Active Spine & Sport on teaching other practitioners to diagnose and treat patients via the many tools of soft tissue manipulation with a focus on personal attention, fast pain relief, staying active through recovery and accomplishing all this in as few visits as possible. The key to long term results is teaching people how to treat themselves to speed recovery and develop empowerment over their conditions. In the beginning it was a leap of faith but now after 12 years and thousands of resolved issues and happy people, the patient testimonials tell the story we set out to write. As we continue to grow in our unique business model of minimizing patient visits solely on word-of-mouth and direct patient/doctor referrals, we intend Active Spine & Sport Therapy to continue to foster the movement in the musculoskeletal care industry toward a more patient-centered, results-based care model. 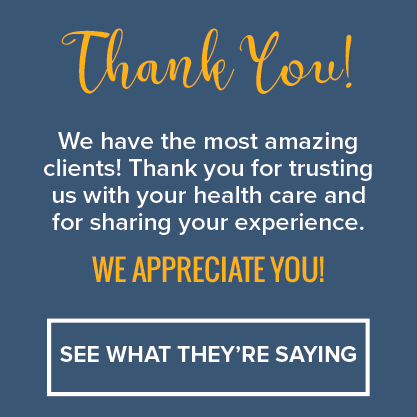 We invite you to be a part of our extended family and experience the innovative care and stellar customer service we provide.